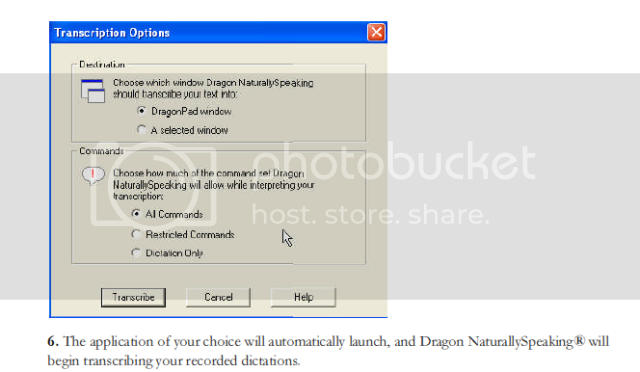 How do I use the Philips SpeechExec Pro software with Dragon Naturally Speaking v10? 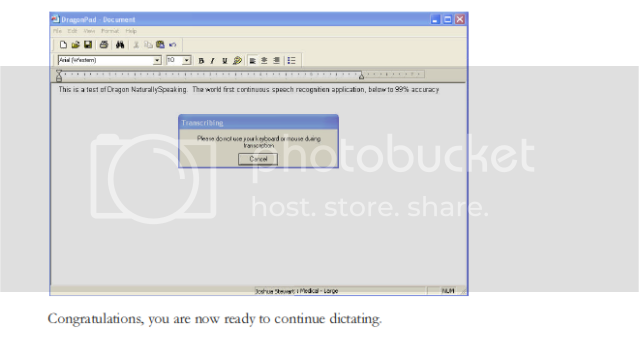 How Do I Revoke My License in Philips SpeechExec Pro? 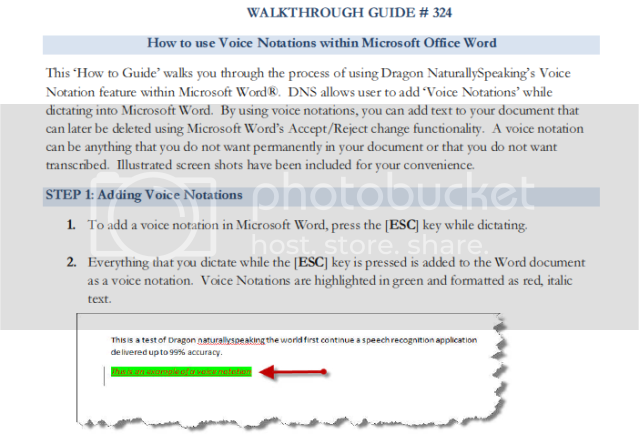 How do I use Voice Notations within Microsoft Office Word?